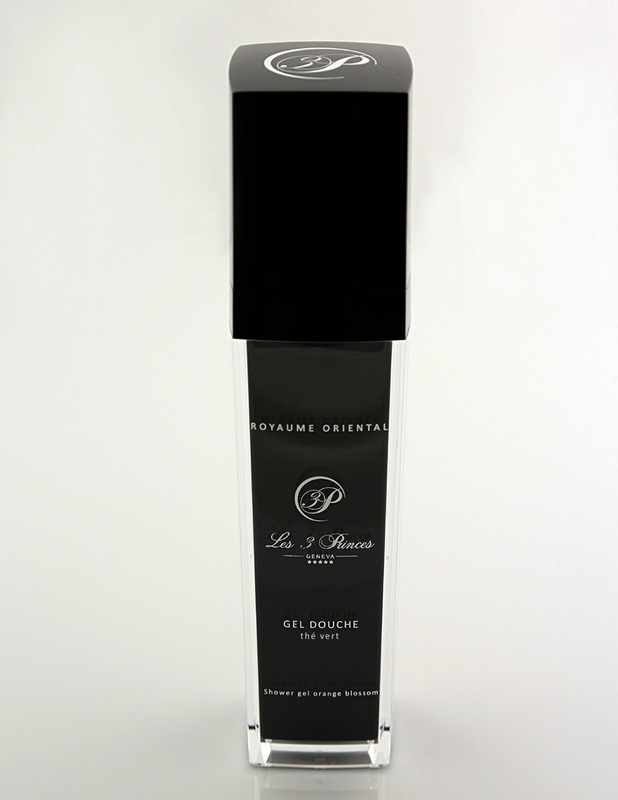 This light moisture fluid delicately scented and enriched with argan oil nourishes and protects the skin. For gentle cleansing and moisturising. Apply daily to enjoy the pleasure of a delightfully soft and perfumed skin. Aqua, coco glucoside, sodium laureth sulphate, cocamidopropyl betaine, lavandula augustifolia, sodium chloride, peg-18 glyceryl, oleate / cocoate, argania spinosa, camellia sinensis, benzyl alcohol, dehydroacetic acid.